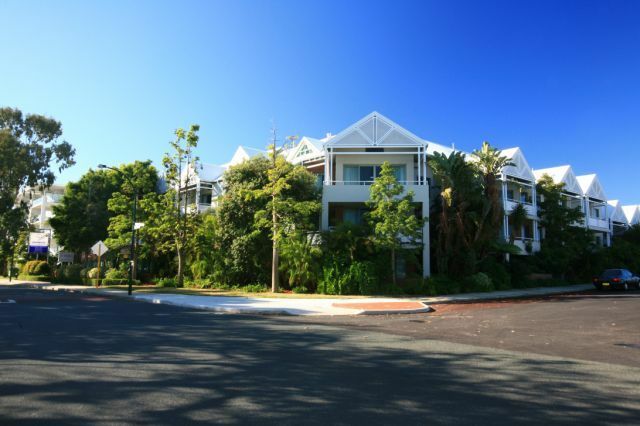 Fully self contained, Two Bedroom Apartment with en-suite with spa, plus additional bathroom. 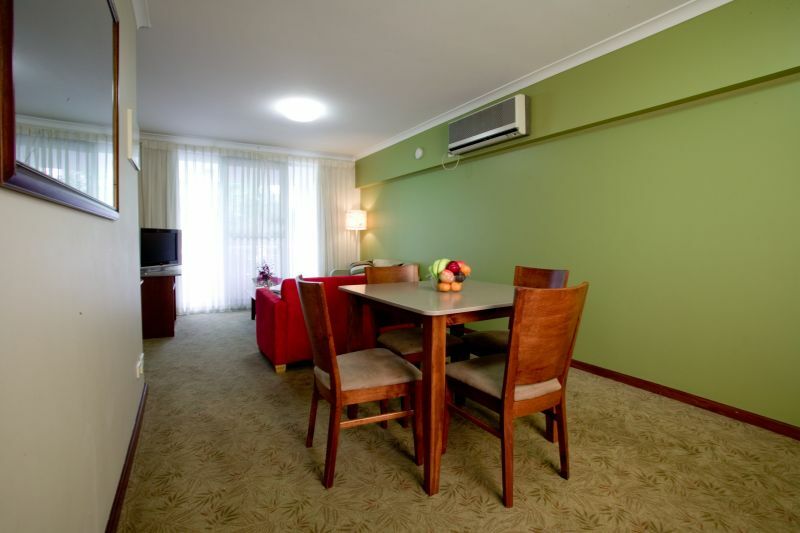 Separate lounge/living area, fully equipped kitchen with dishwasher & oven, washing machine & dryer, flat screen television, and outdoor courtyard/balcony. 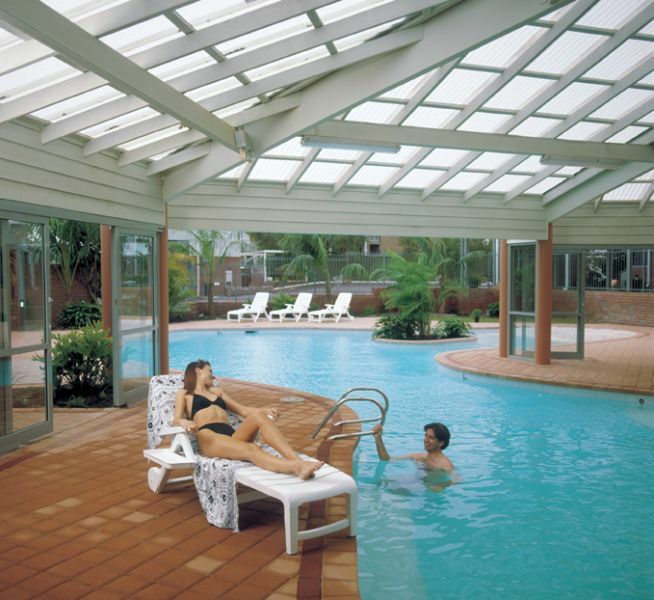 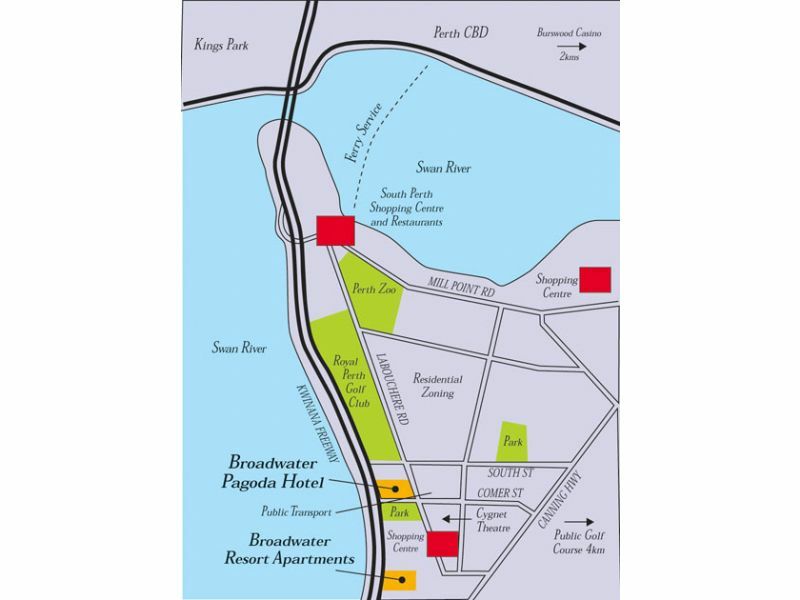 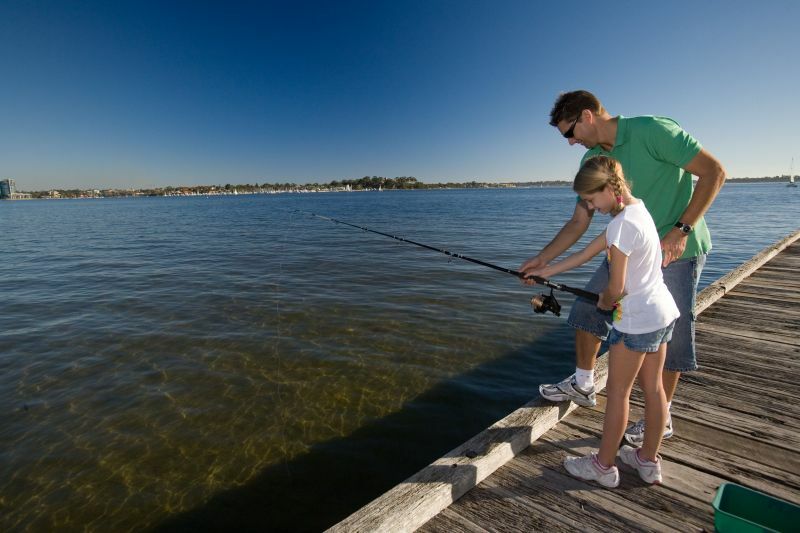 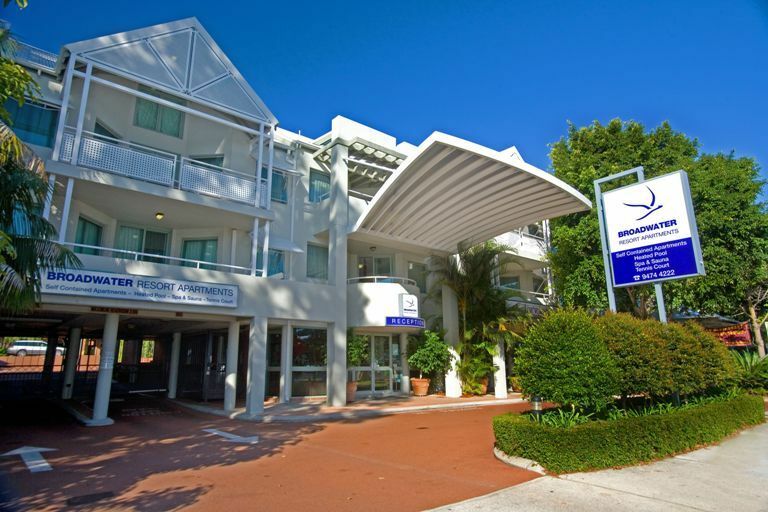 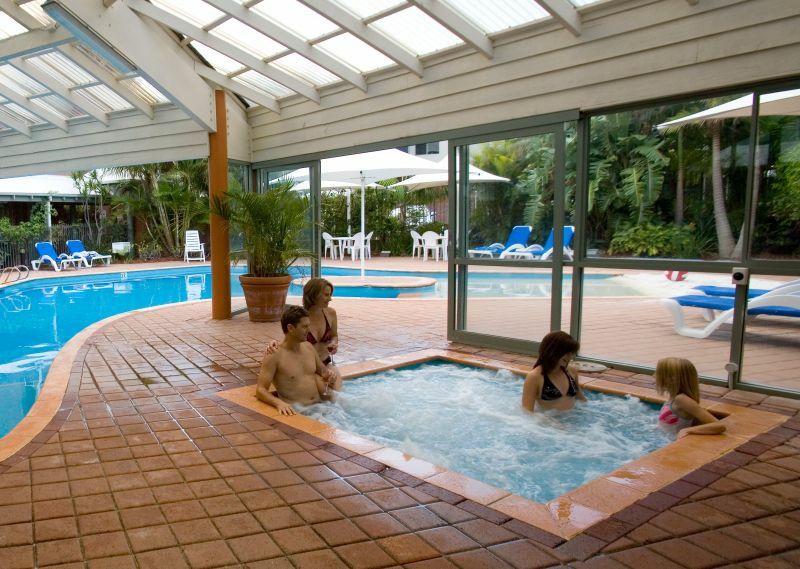 Broadwater Resort Apartments offers luxury style, mid-priced accommodation suitable for everyone. 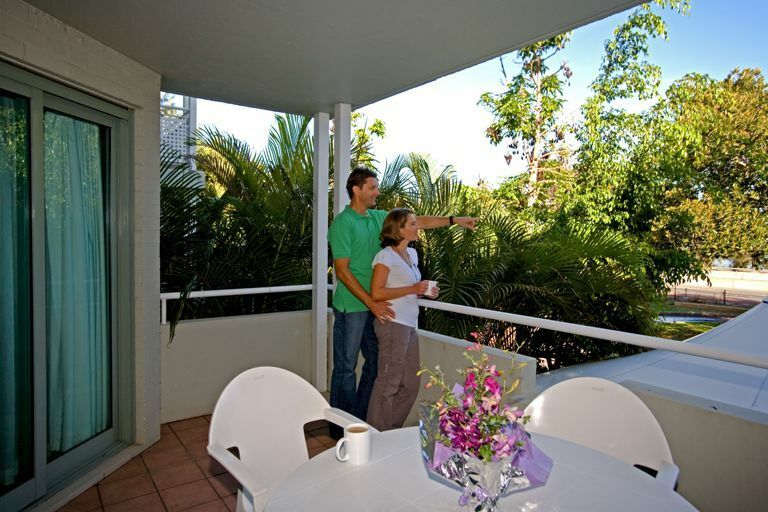 The apartments provide easy living choices, perfect for families, couples, business people and groups. 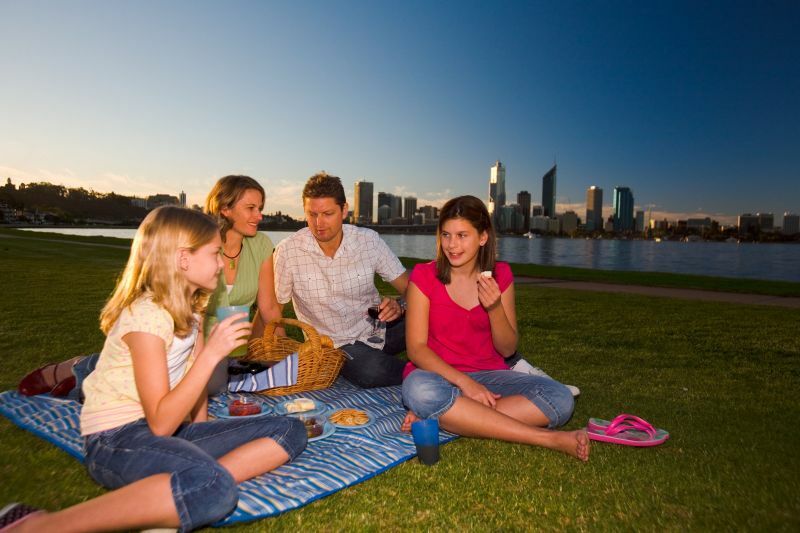 Only minutes from Perth CBD, and overlooking the beautiful Swan River, the apartments are ideally placed for a luxury break in absolute comfort. 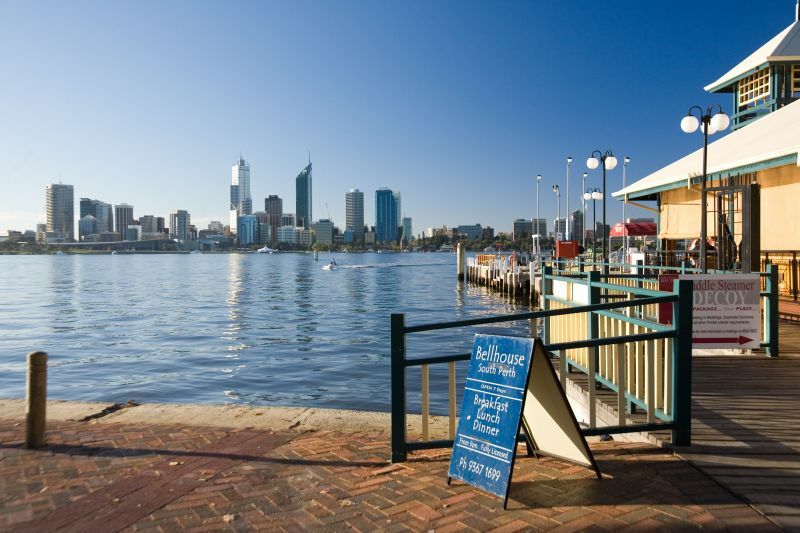 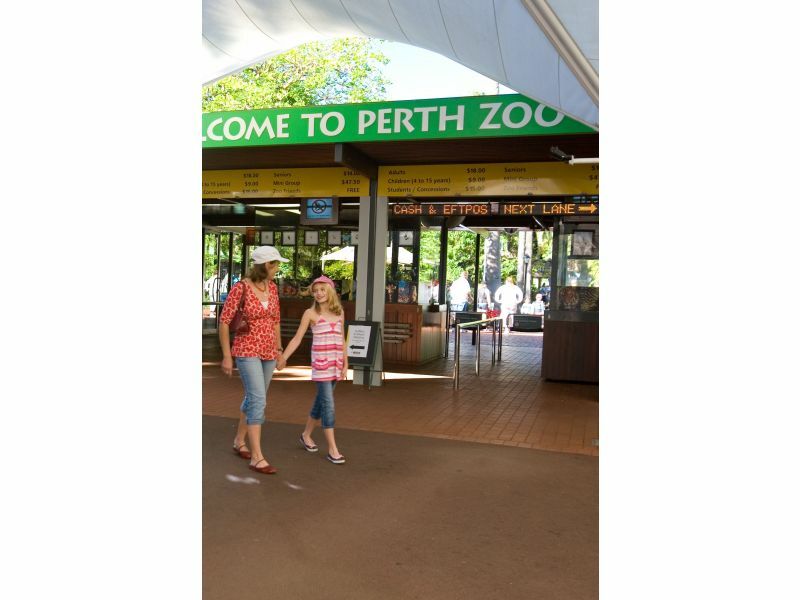 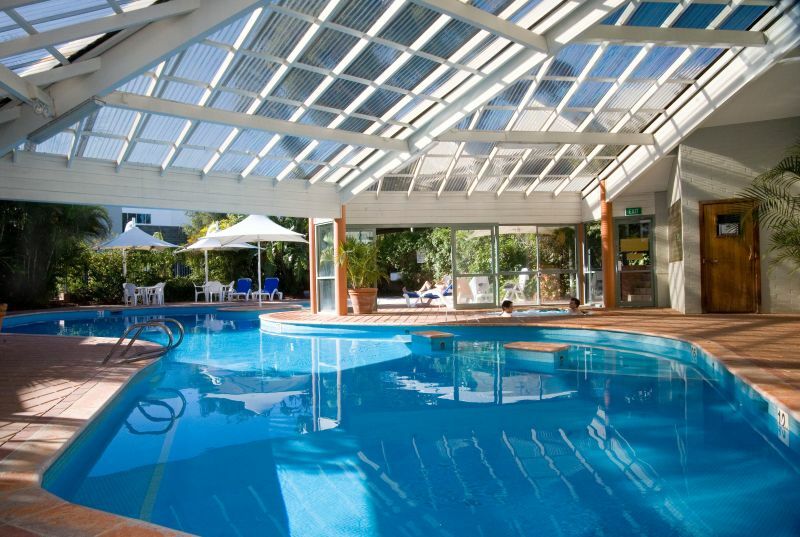 For all your entertainment and travel needs, Broadwater Resort Apartments is close to public transport, shops, a cinema and attractions such as the Perth Zoo and South Perth foreshore. 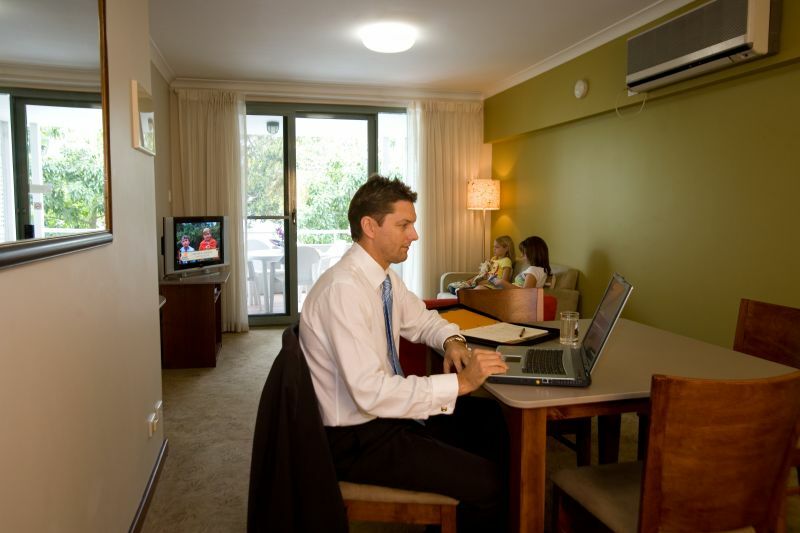 Specialising in long-stay business trips, group bookings and regional guests, this premium resort is ideally located for those wishing to mix business with pleasure in city style, without the hassles of city traffic. 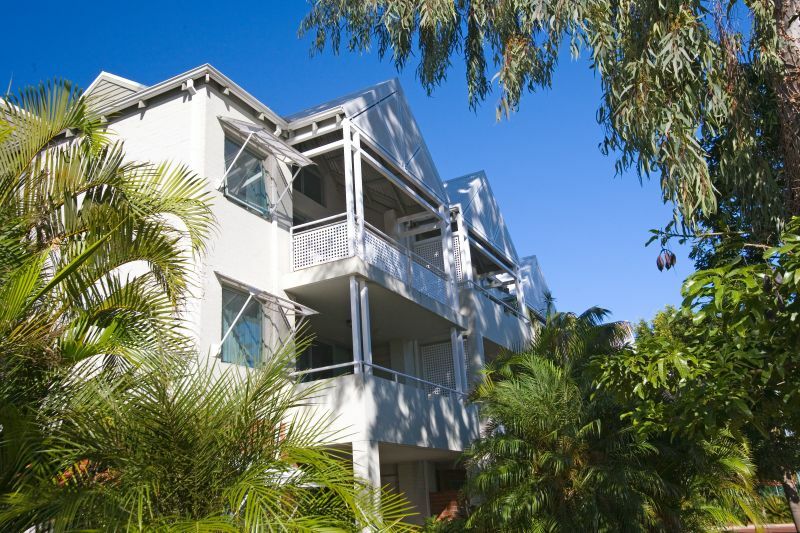 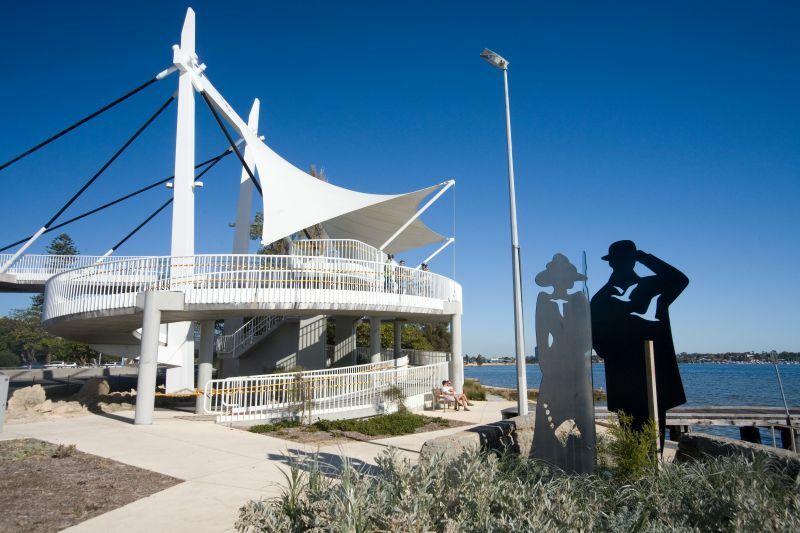 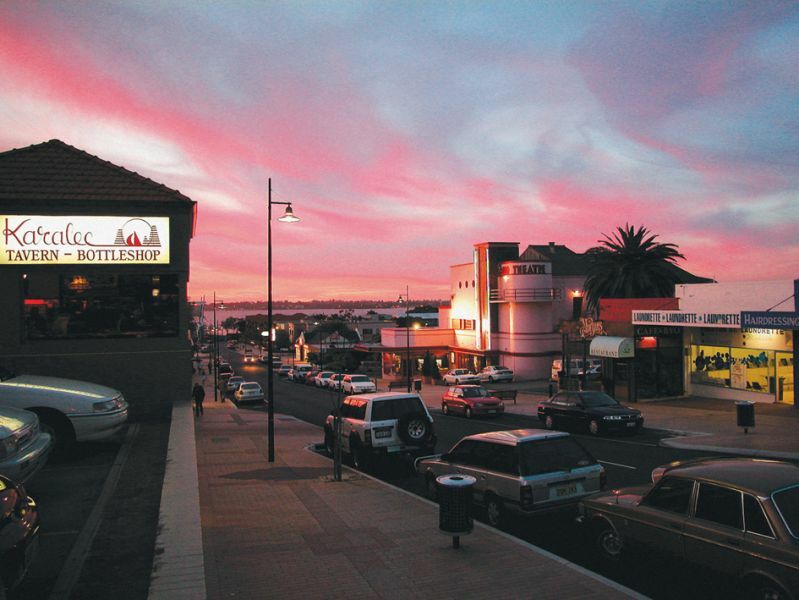 Broadwater Resort Apartments features 58 fully self-contained spacious, one, two and three bedroom apartments with private balconies or terraces perfect for meals overlooking the breathtaking vistas of the Swan River. 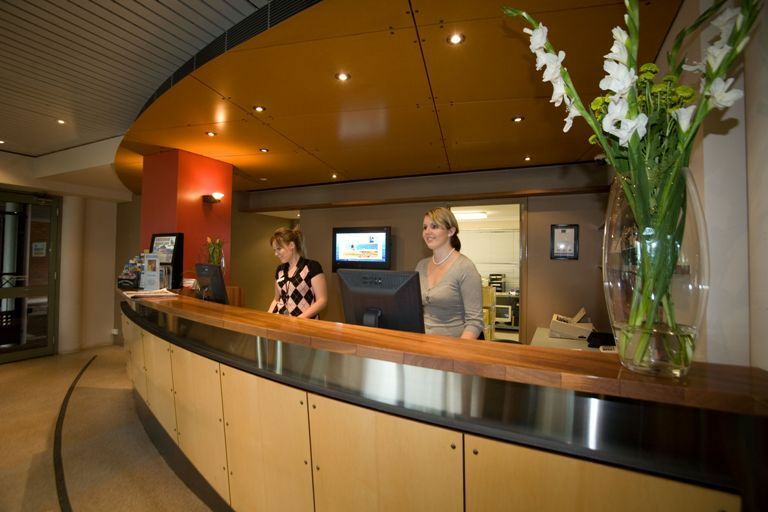 Timed packages avaiable from reception at cost.